The Harriet is a visually impressive new white gloss metal bed frame from serene which forms part of a new exclusive online bed range from serene called precious metals. 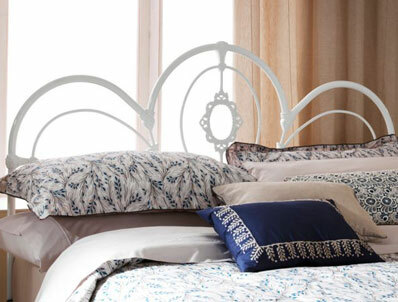 Like all bed frames in the new precious metals collection it is only available to a select number of retailers. 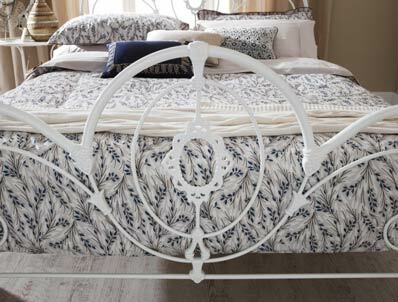 It offers a curvaceous looking bed frame that has a romantic look in gloss white finish and something a bit different from the normal sometimes bland range of bed frames. 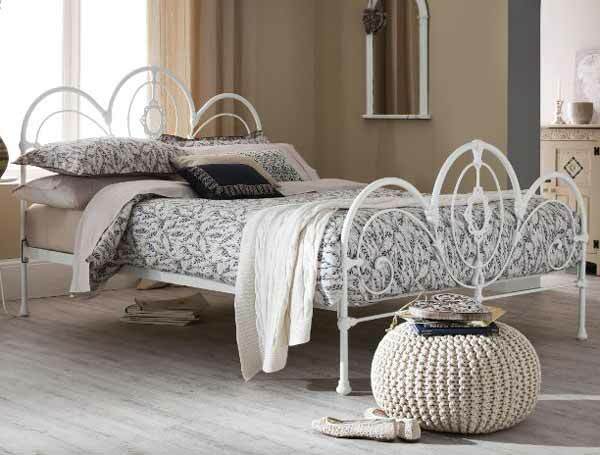 The Harriett is available in double or king size only and has birch veneered slats and stronger side rails, so does not need a centre leg for support.